People usually think that losing weight in a short time can be an easy task. Some of the diets, in the beginning, show great results but in the end, they leave you disappointed and hungry. 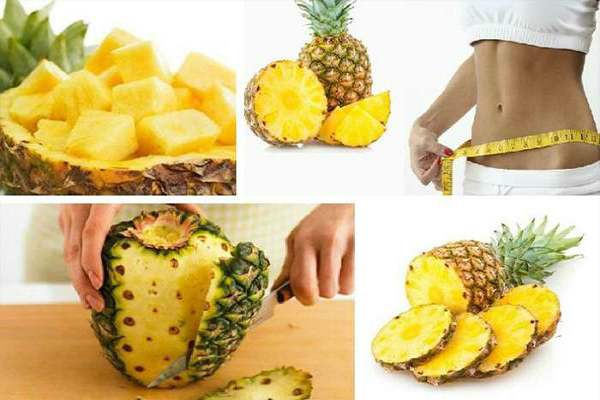 In this article we will present you a diet where one of the dominant ingredients is the pineapple. This tropical fruit is rich in vitamin C, folic acid and many essential minerals. Pineapples contain small amount of calories and are rich in water, which makes this fruit a perfect item for short time diets. Because of its diuretic properties, it can cleanse and detoxify the body from the harmful toxins.